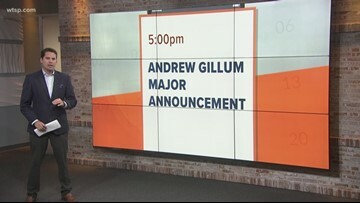 The event was canceled just a few hours before it was set to take place. 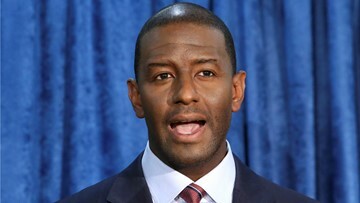 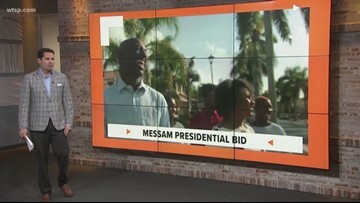 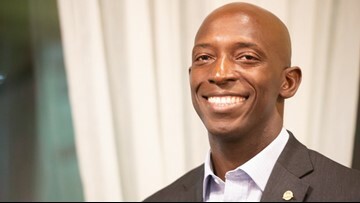 The mayor of Miramar, Wayne Messam, announced Thursday he's running for president. 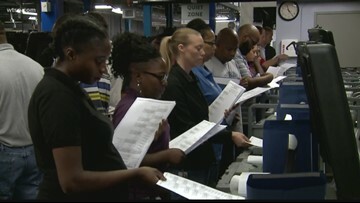 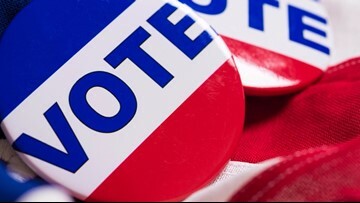 Voters in six cities in Pinellas County have the chance to vote Tuesday. 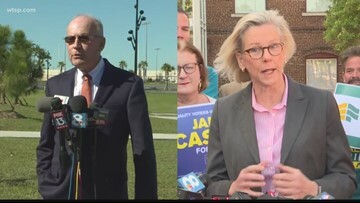 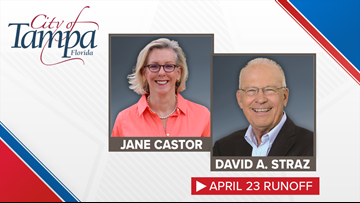 Tampa's former police chief and a community philanthropist are set to face off to become the city's next mayor.